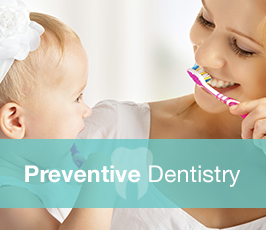 At Hunmanby Dental we believe that preventative, minimally invasive dentistry, performed by skilled and knowledgeable professionals is the best way to maintain and healthy mouth for a lifetime! We understand that dental health affects more than the teeth and gums and know how much confidence a poor smile or bad gums can lose. The idea of a beautiful smile is very individual to all our patients. 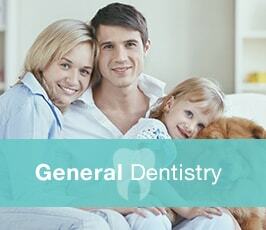 It is our job to form long-lasting and mutually beneficial relationships with our patients. This helps our skilled ad enthusiastic staff to make what you want a reality. 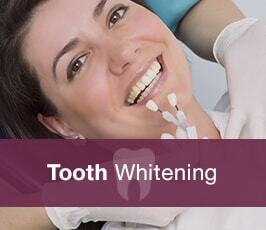 We want to restore the function of the teeth, relieve pain and give confidence to your smile. Your smile is your smile, we want to make the best of it, not take it away and replace with the Hollywood ideal, talk to us, let us know your thoughts and together we will make it happen. We have a no rush, no pressure policy. These treatments are all about what is right for your mouth at a time that Is right for you.